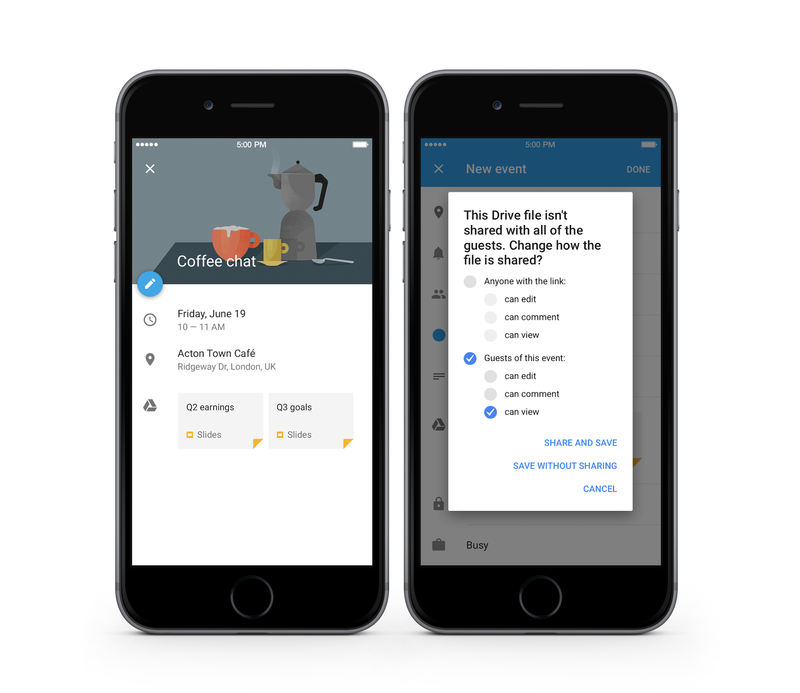 Google has just issued an update to the official iOS app of its Calendar service that adds a handful of noteworthy features. First off, Google Calendar for iOS now includes a seven-day week view that lets you quickly see at a glance what events you have for the week. You can access the week view by tapping Week on the app’s sidebar, which also offers access to the app’s schedule, day, and three-day views. Google Calendar now also includes an option to indicate week numbers, which you can enable in the app’s general settings. 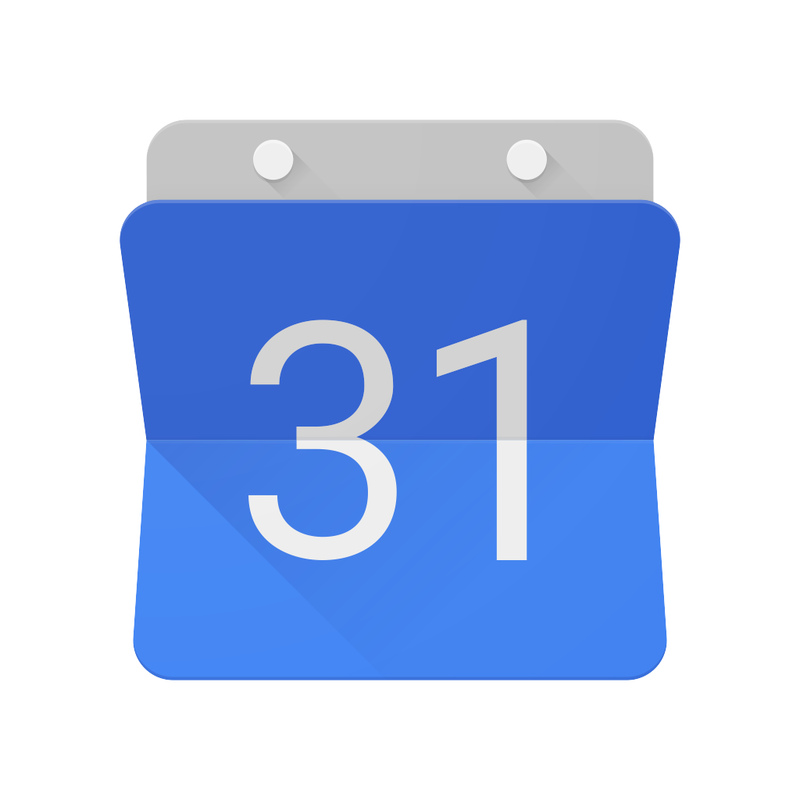 The latest update to Google Calendar for iOS also adds support for interactive notifications. 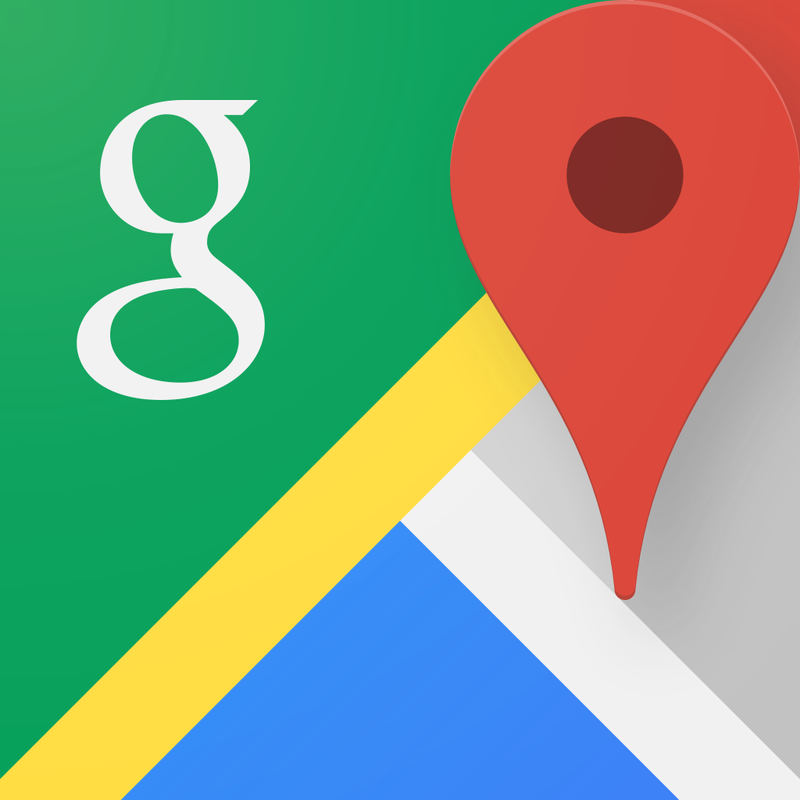 An interactive notification for Google Calendar lets you email event attendees or view the event location in Google Maps with just a swipe and a tap. 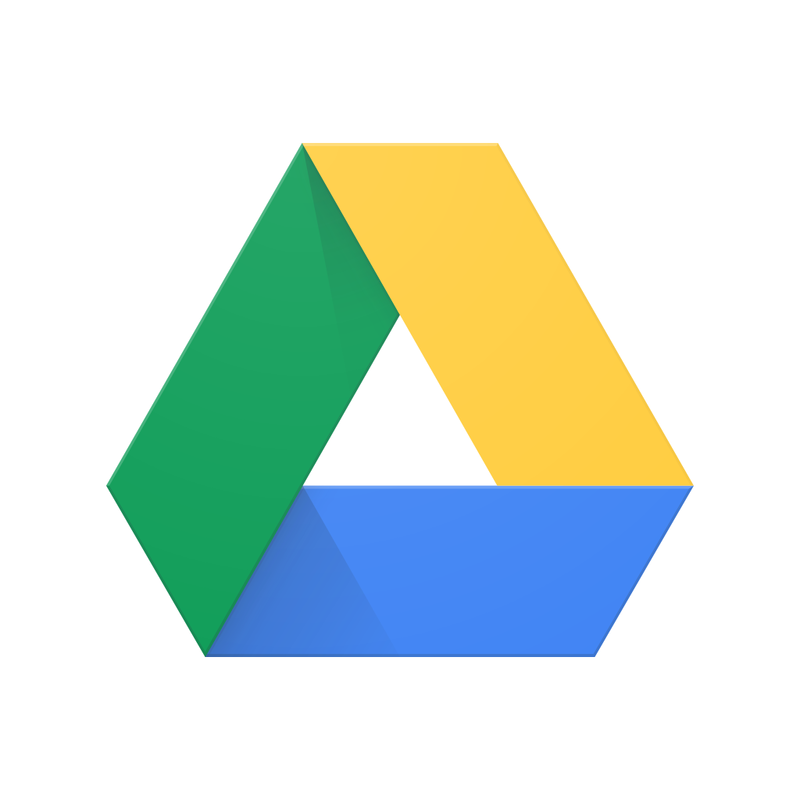 Another notable new feature in the app is the ability to add files directly from Google Drive to events. 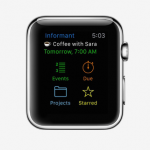 This enables you to attach files such as documents, spreadsheets, photos, and PDFs to add more information and context to events. 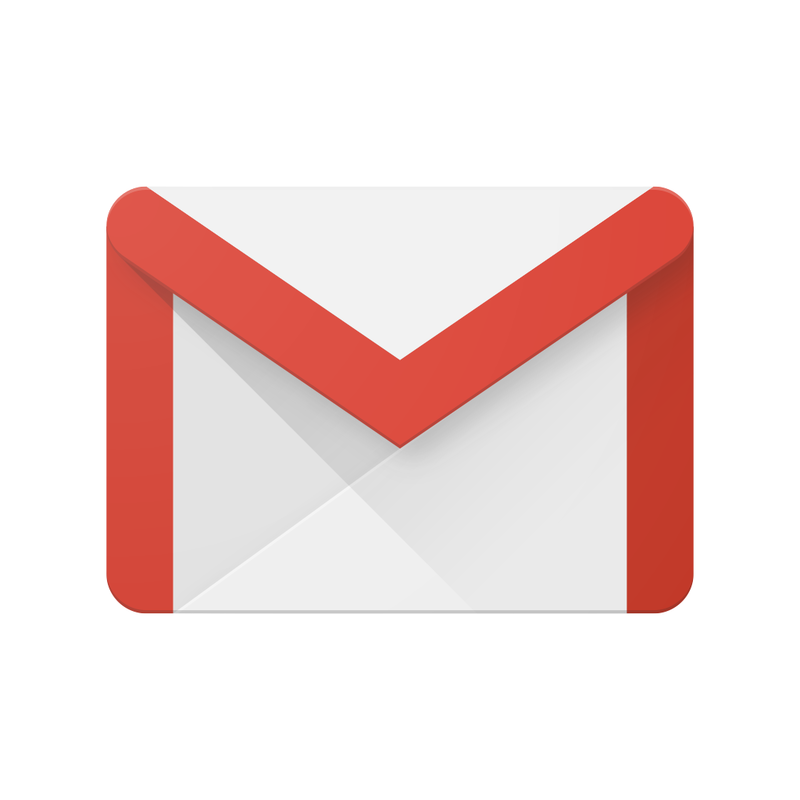 What’s more, Google Calendar prompts you to check how you’d like to share the files with the event’s guests, i.e., whether they can edit or comment as well as view the files. 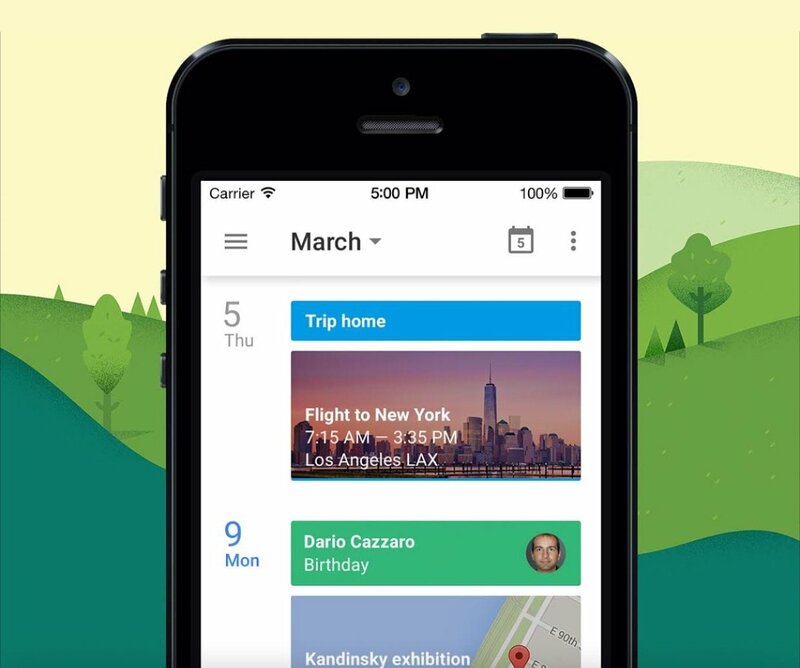 Optimized for iPhone and iPod touch running iOS 7.0 or later, Google Calendar is available on the App Store for free. 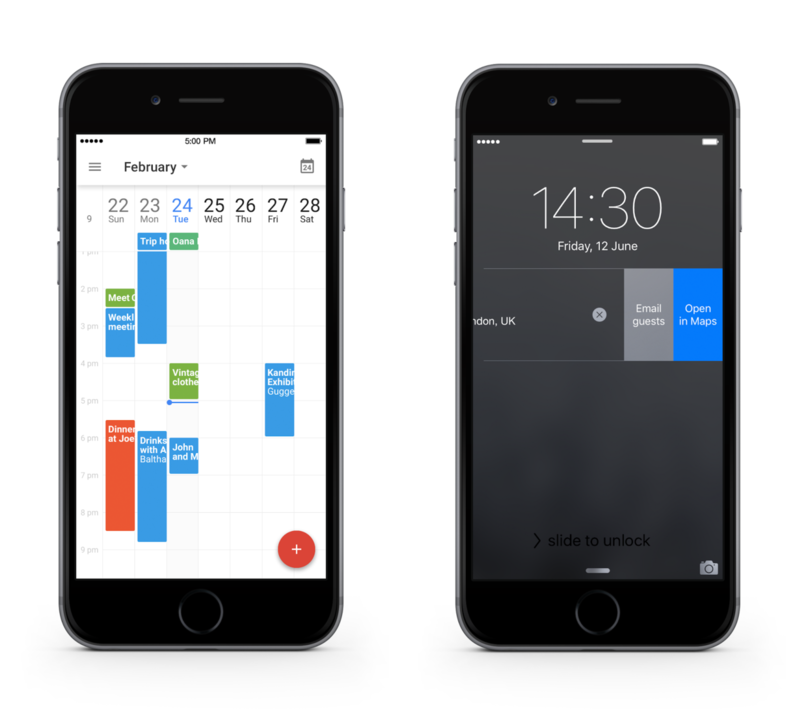 The newly added features of Google Calendar for iOS are sure to make it an even better productivity booster, which, since its launch in March, has boasted “a sleek and efficient design” and goodies such as smart suggestions and Gmail integration. 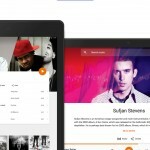 See also: Google Play Music unveils free, ad-supported radio stations, The Grunge filter returns in a new update of Google’s Snapseed photo editing app, and Inbox by Gmail is now open to all and stocked with new features.